Since my supplies are a little different than the ones for my kiddos, I thought I’d share some of my favorite supplies with you, you can see them here! What are some of your favorite teacher school supplies? I will have too look at this! Love this video! You are always so helpful! I love this! Being organized and have everything on hand. 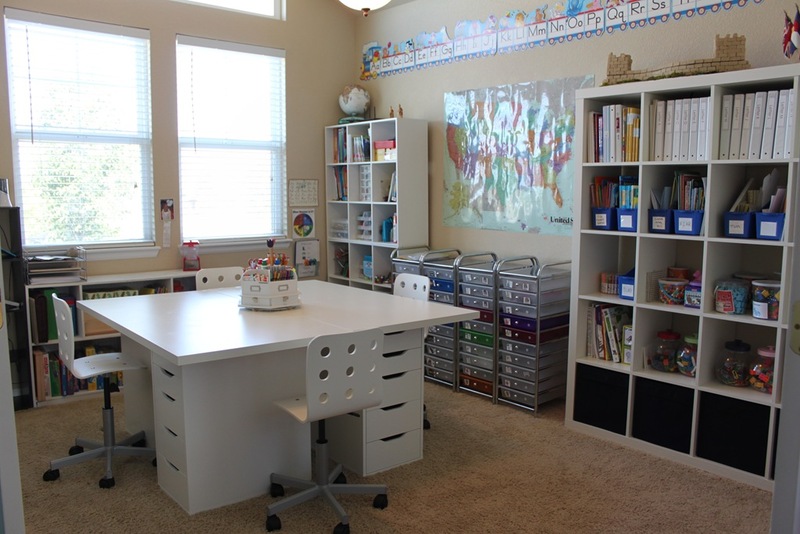 I hope one day to have a school room and the space to have everything on hand. Love new sharp pencils, crisp paper and new crayons!